On May 6, 2015, the Patent Trial and Appeal Board found four claims of U.S. Patent No. 5,513,129 invalid. The patent, owned by Princeton Digital Image Corp., is directed to controlling virtual objects in response to a music signal, used to manipulate the virtual world by interpreting music in a computer-generated environment. On November 13, 2012, Princeton Digital filed suit against Harmonix Music Systems, Inc. and Electronic Arts, Inc. in the U.S. District Court for the District of Delaware (Docket No. 1:12-cv-01461). 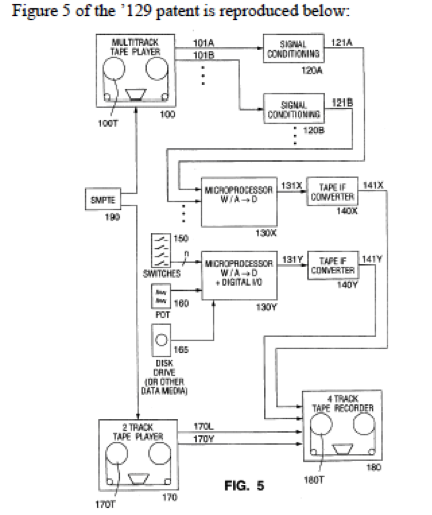 The complaint alleged Harmonix and EA infringed the ‘129 patent. In response to the suit, Petitioner Harmonix filed an Inter Partes Review (IPR2014-00155) of claims 1, 5-6, 8-13, 15-19, and 21-23 of the ‘129 patent. The litigation was stayed pending the PTAB’s decision in the IPR. The PTAB agreed to review claims 10, 11, 22, and 23, and found all four invalid over the cited prior art in their recent decision. There are two additional IPR suits filed against the ‘129 patent. Petitioner Ubisoft filed IPR2014-00635 against claims 1-23 of the ‘129 patent on April 15, 2014. The PTAB instituted the IPR on claims 1-13, 15-18, and 21-23. Petitioners Harmonix and Konami Digital Entertainment, Inc. filed IPR2015-00271 on November 17, 2014, to request Inter Partes Review of claims 1-23 of the ‘129 patent. 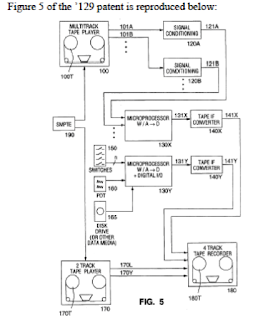 The PTAB has not yet decided whether to review the claims in IPR2015-00271. Both IPRs are still pending. We will continue to provide updates as the litigations progress.